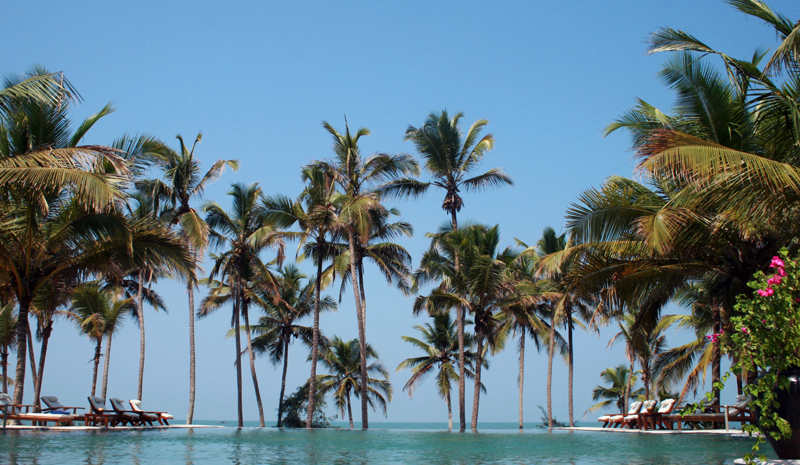 If you ask us, few places on Earth are better for honeymooners than India. 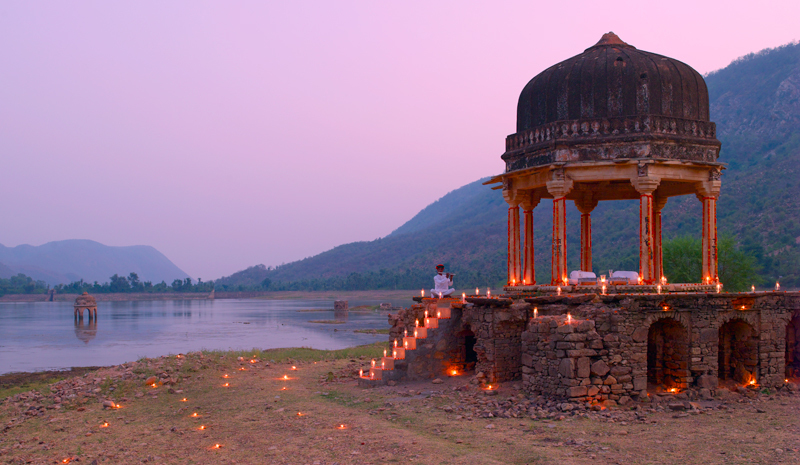 Whether you crave an adventurous holiday in the great outdoors, a relaxing tropical retreat, or a luxurious time away in royal Rajasthan, India delivers on romance. We’ve picked six of our favourite honeymoon destinations in India to help you start planning that once-in-a-lifetime getaway. 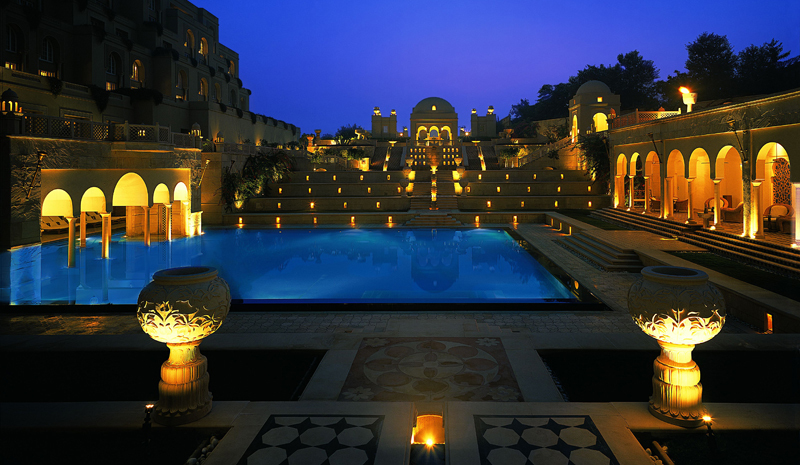 Enjoy the beauty of Rajasthan without the crowds at the idyllic Amanbagh. Located in the small village of Ajabgarh, the retreat is within driving distance of Jaipur, though its wild location amidst the Aravalli Hills is perfect for cultivating an aura of romance. Book a pool pavilion, and you can enjoy a private garden courtyard, swimming pool, and terrace for al fresco dining all to yourself. Hidden away in a secluded palm grove in Kerala, Neeleshwar Hermitage is one of the best honeymoon destinations in India for couples in search of a tropical escape. The resort hosts five- and seven-day honeymoon packages, which include welcome drinks and a Tika Ceremony on arrival, accommodation in a private cottage, luxurious spa treatments, and candlelit dinners, among other indulgences. Venture into the Himalayan foothills and enjoy a wild and breath-taking Indian honeymoon with a trip to Darjeeling, West Bengal. 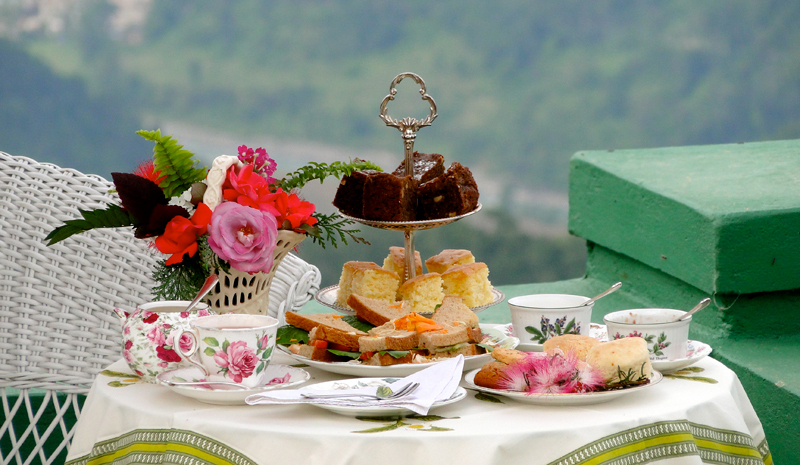 Glenburn Tea Estate is, as its name suggests, surrounded by verdant fields of tea, in the distance, you can also admire views of Kanchenjunga, the world’s third tallest peak. Enjoy the stunning scenery, go on a hiking tour of the region, and relax with a green tea bath, full-body massage, or an evening next to the fireplace. 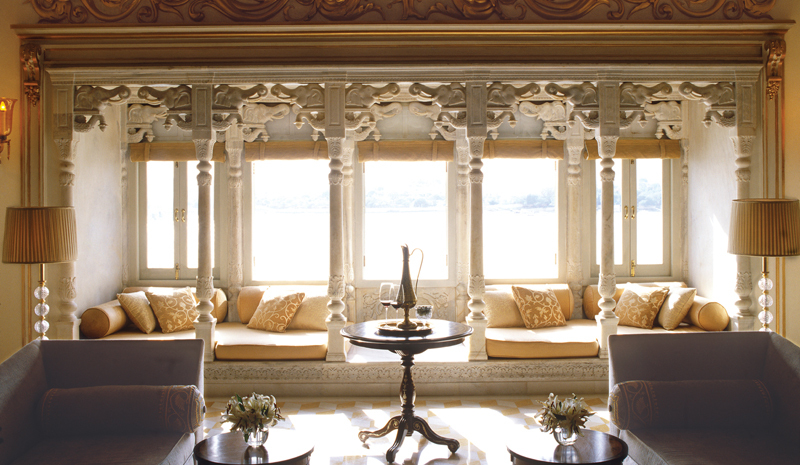 You’d be hard-pressed to find a more romantic honeymoon destination in India — or elsewhere on Earth — than the Taj Lake Palace in Udaipur. Built as an 18th century pleasure palace in the middle of Lake Pichola, and constructed from white marble, it’s beautiful by day and even more stunning when the sun goes down. With its Royal Honeymoon Retreat, you can begin the day with a Champagne breakfast, enjoy a spa treatment for two aboard the Jiva Spa Boat, linger at al fresco dinners and go on moonlit walks around the palace. The Taj Mahal in Agra is one of the world’s most iconic monuments to love. 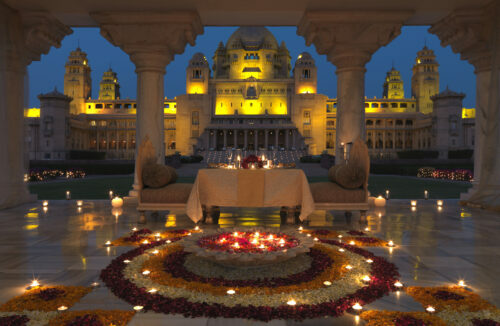 For your honeymoon in India, it only makes sense to book a stay at the neighbouring Oberoi, Amarvilas in Agra. 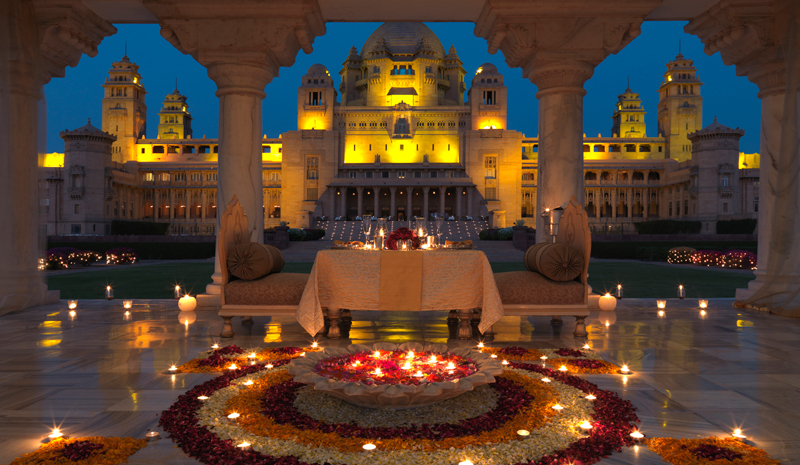 After all, guests can enjoy views of the Taj from every room — and also profit from the Exotic Honeymoon package, which includes floral arrangements, chocolate platters, rose petal baths, Champagne on arrival, and other special touches. By day, use the Umaid Bhawan Palace as the base for your explorations around regal Jodhpur, from a visit to the extraordinary Mehrangarh Fort to a trip through its cerulean-hued old city. By night, make the most of this fairy-tale hotel — which is still occupied by area royals, and is one of the largest private residences in the world — and its luxurious amenities. 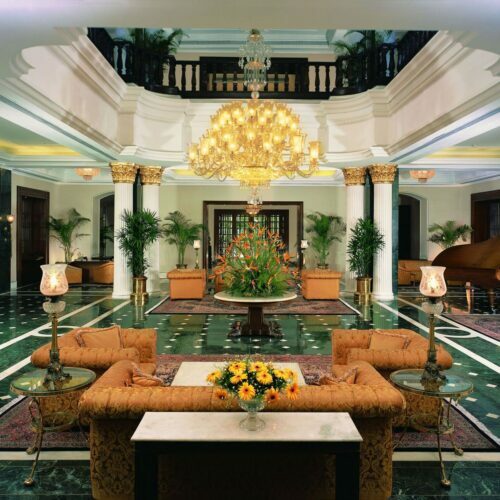 Think: opulent private dining, heritage walks, the splendid Jiva Spa and sensational suites.